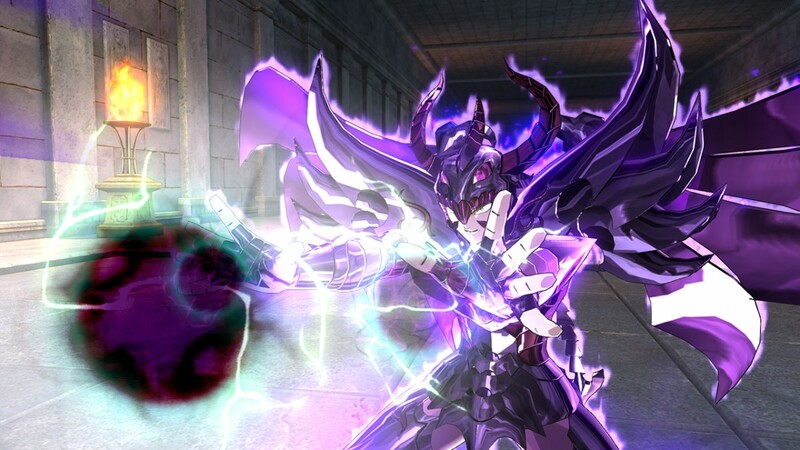 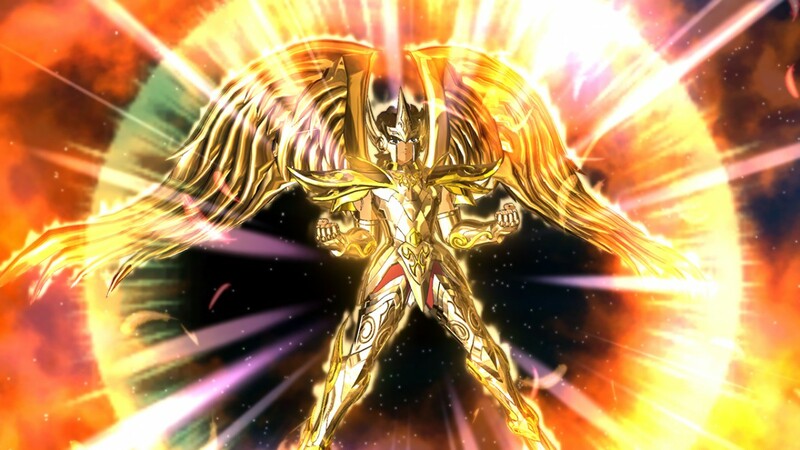 Saint Seiya: Soldiers' Soul now available on Steam - Use a Potion! 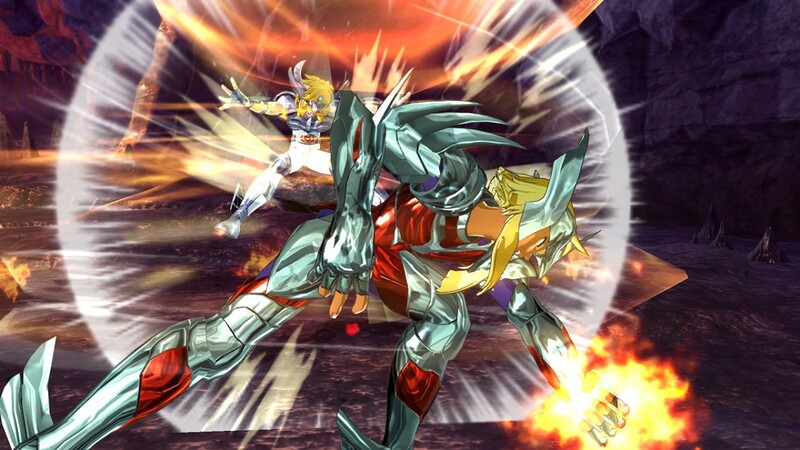 The games graphics are amazing – the colourful style really captures the essence of the Saint Seiya manga. 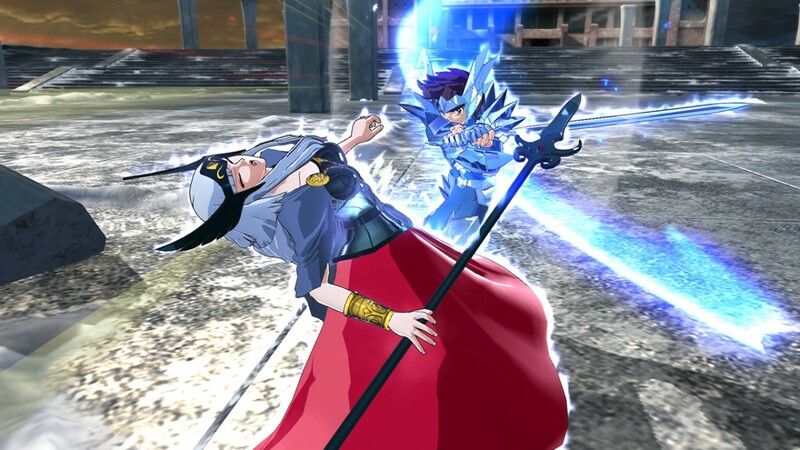 It arrived on Playstation 4 and Playstation 3 back in September, but the Steam version comes with additional content such as Steam cards as well as an improvement of the game’s balance. 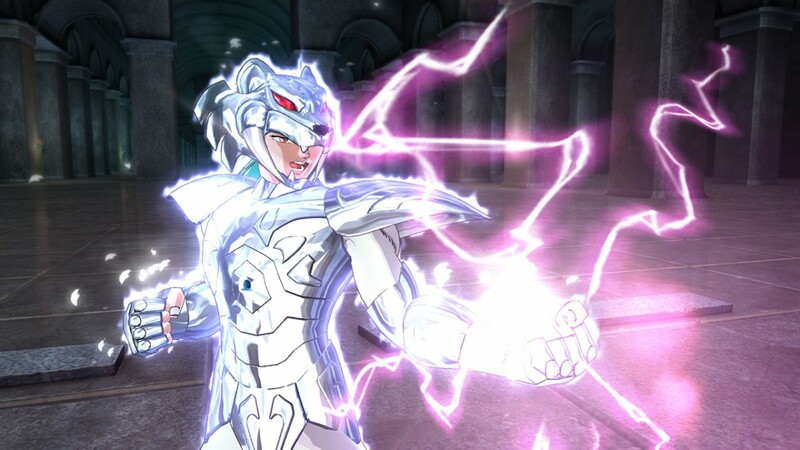 You can grab Saint Seiya: Soliders’ Soul on Steam right now on the Steam store – if you prefer to play on console it’s available for Playstation 4 and Playstation 3 at most retail stores.